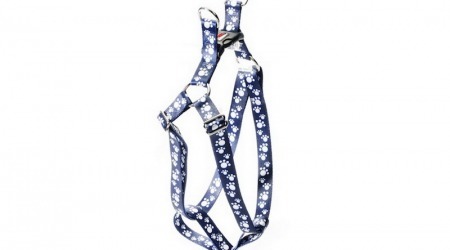 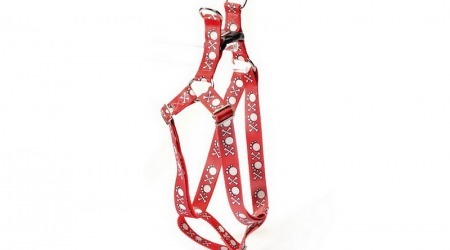 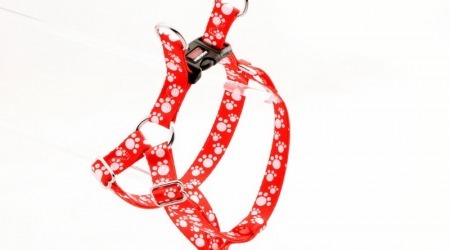 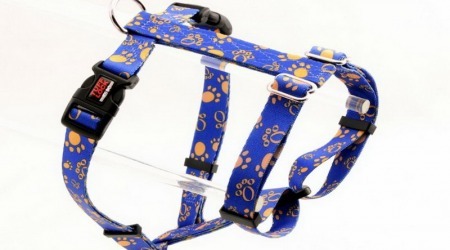 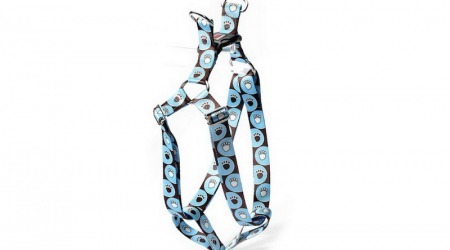 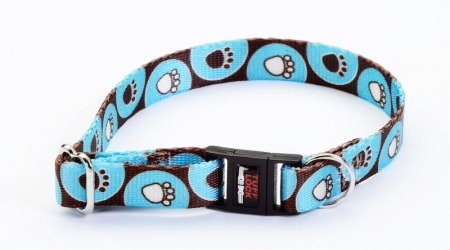 Our high quality Paws dog collars, cat collars and leashes are the finest on the market. 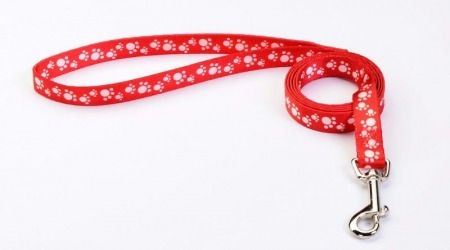 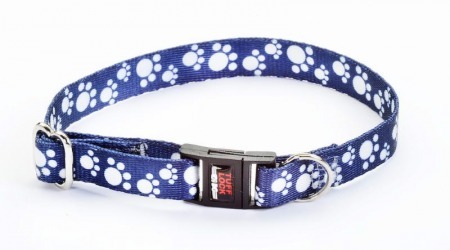 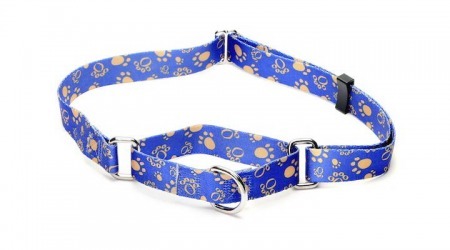 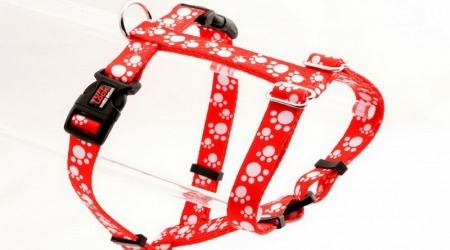 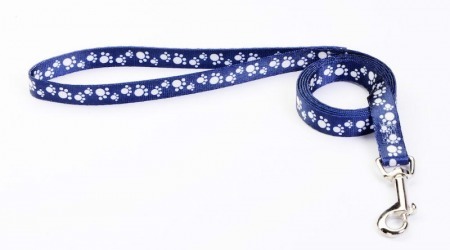 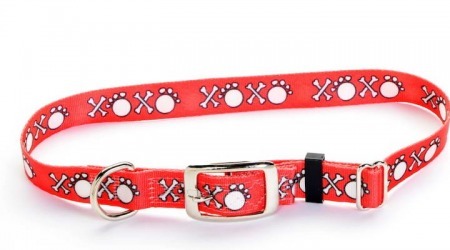 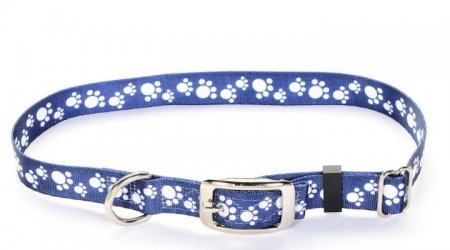 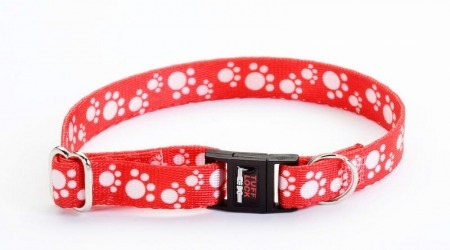 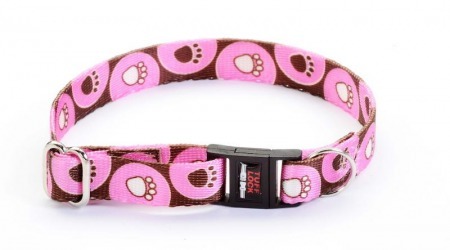 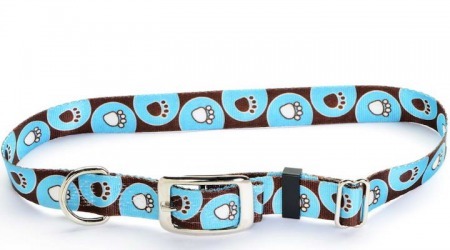 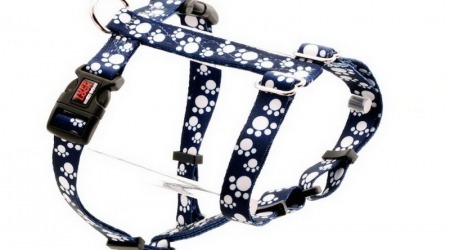 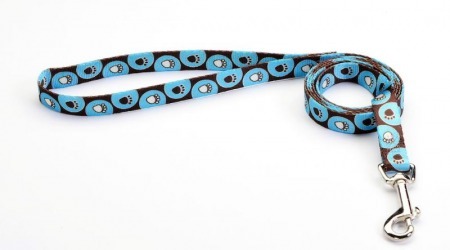 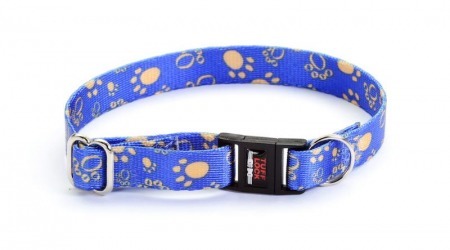 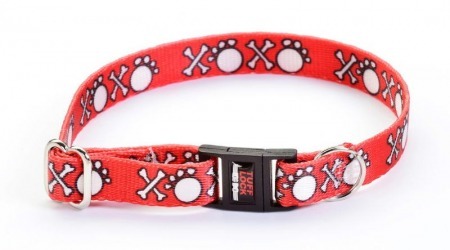 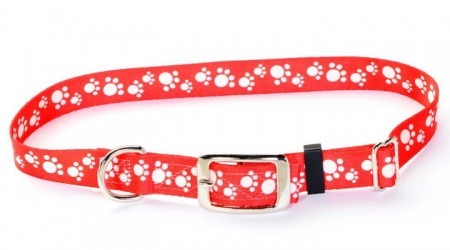 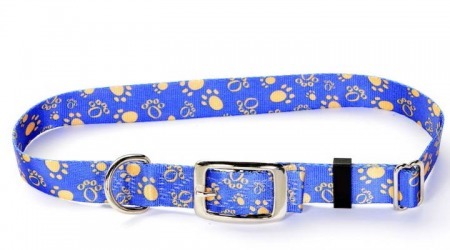 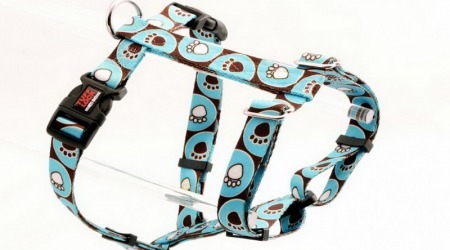 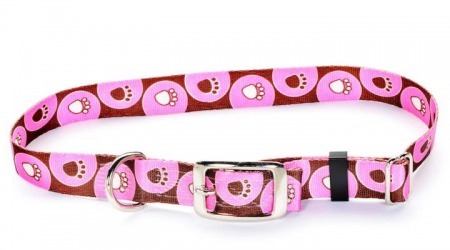 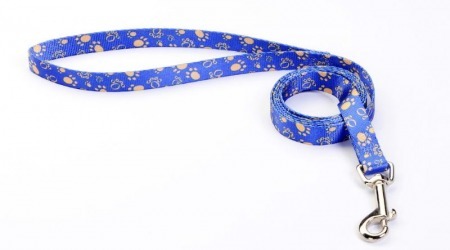 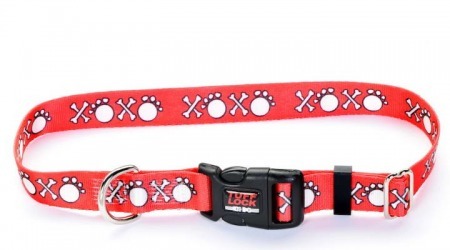 Paw prints designs on dog collars and cat collars are a perfect compliment to any pet. 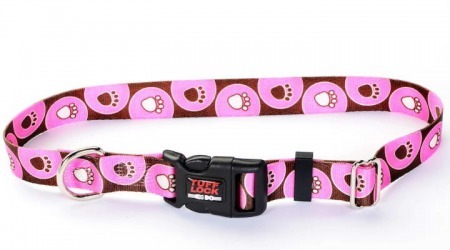 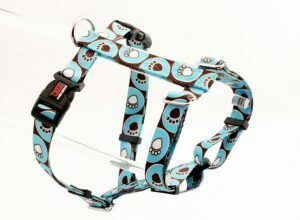 Collars and leashes with paws on red, blue, and pink. 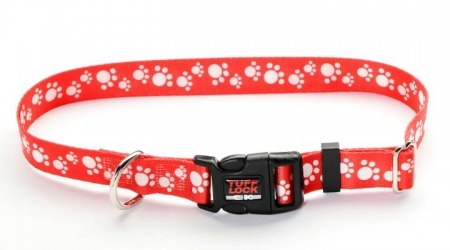 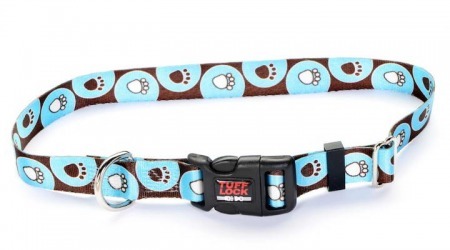 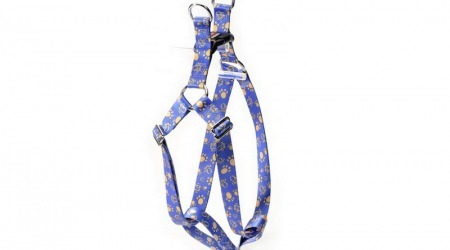 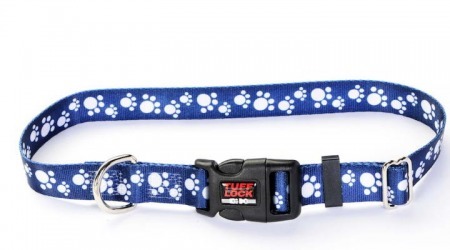 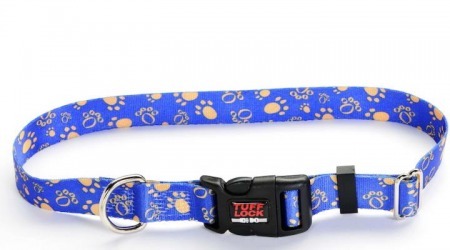 Your Dog and Cat will look and feel good with Premium TuffLock style!